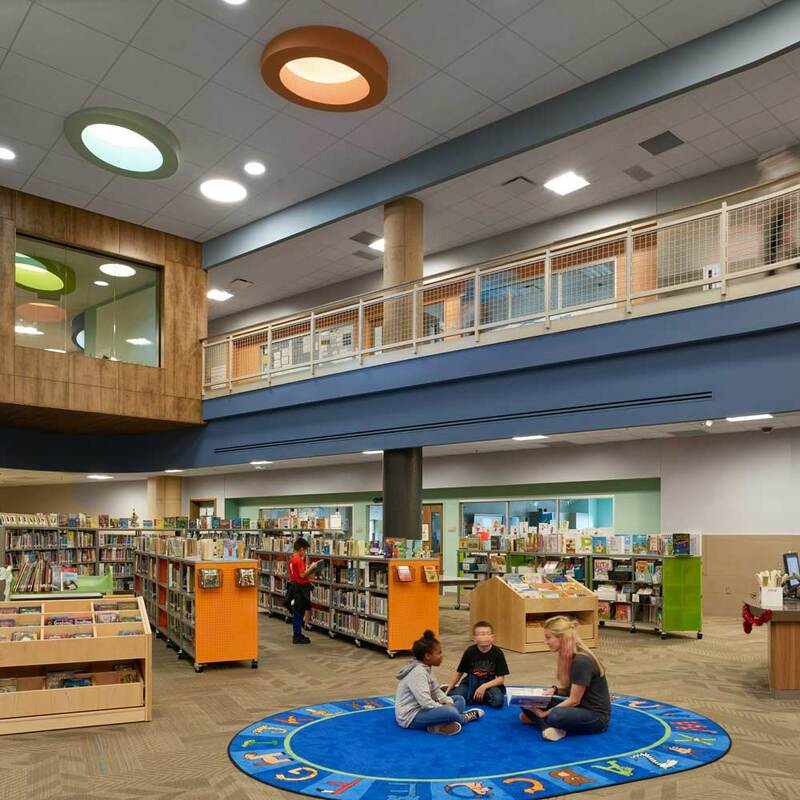 A tight-knit community centers around the new Ellen Ochoa Elementary. 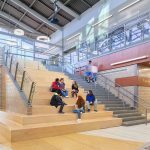 This new school is deeply embedded in its surrounding neighborhoods, with the majority of the population living within a one-mile radius of the school. Spaces for community events, including open gyms, adult education and a community garden and kitchen, where parents and students can learn to grow and cook together. 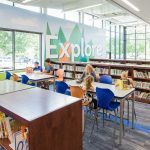 The educational spaces open out into shared collaboration spaces and the central media space, blurring the lines of the traditional definition of a classroom. 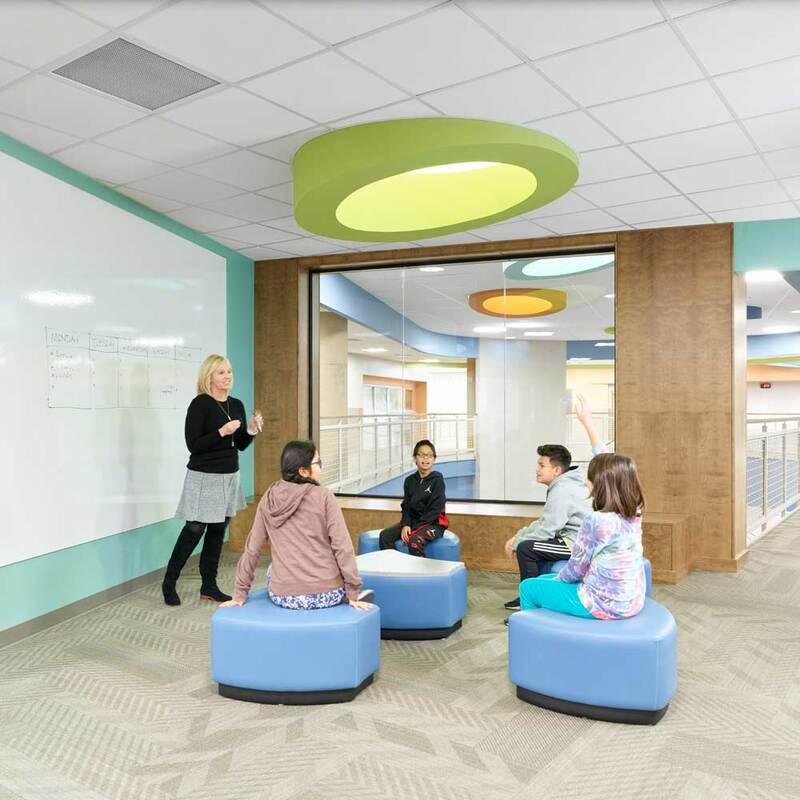 Classrooms incorporate a shared “Dream Space” dedicated to focused learning and small-group work. Named after astronaut Dr. Ellen Ochoa, this elementary school is unlike any other in the district.